Gift n Give is excited to announce that we are collaborating with our Licensed Partner - Sun Bear. Gift Wrapping Papers is one of the best selling Sun Bear products. 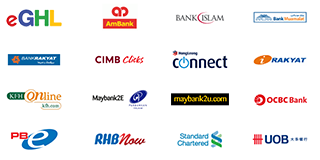 They are widely distributed throughout whole Malaysia. They can easily be found in large supermarket, such as Mydin, The Store, Pacific, Happy Home and many more. All the wrapping papers are specially designed and patented by Sun Bear. 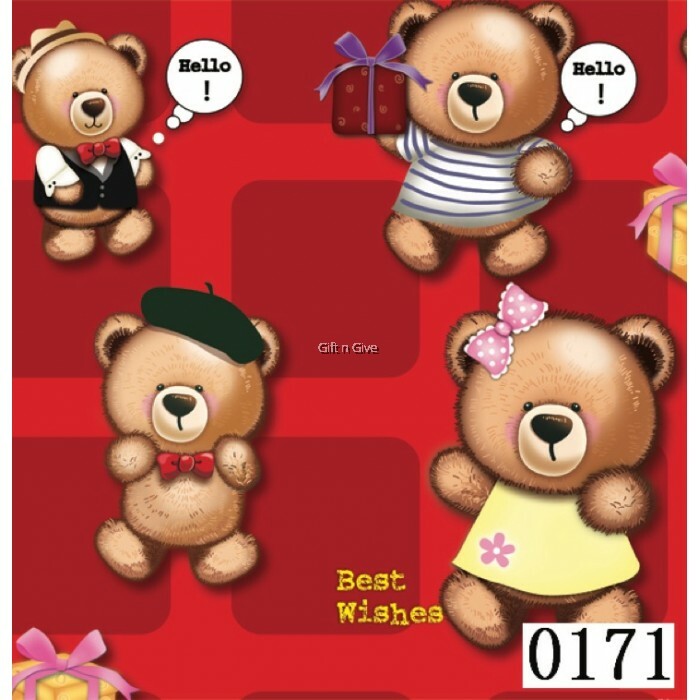 Sun Bear Gift Wrapping Papers are made of high quality Art Papers and weight 70gsm. The size of them is BIGGER (76.5 x 52.5cm) than the normal wrapping papers out there. There are MORE THAN 100 designs available right now in store and we are selling it at WHOLESALE price! For your information, the market price is currently RM1.80 per piece. Please do not hesitate to contact us if you are interested in buying in bulk. Special price will be given for 10 sets (500pcs) and above! You can choose and mix the designs for the 10 sets!